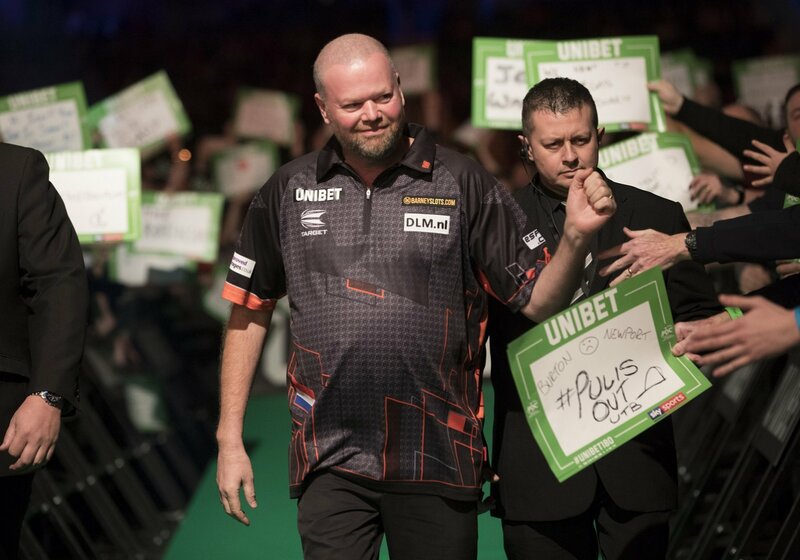 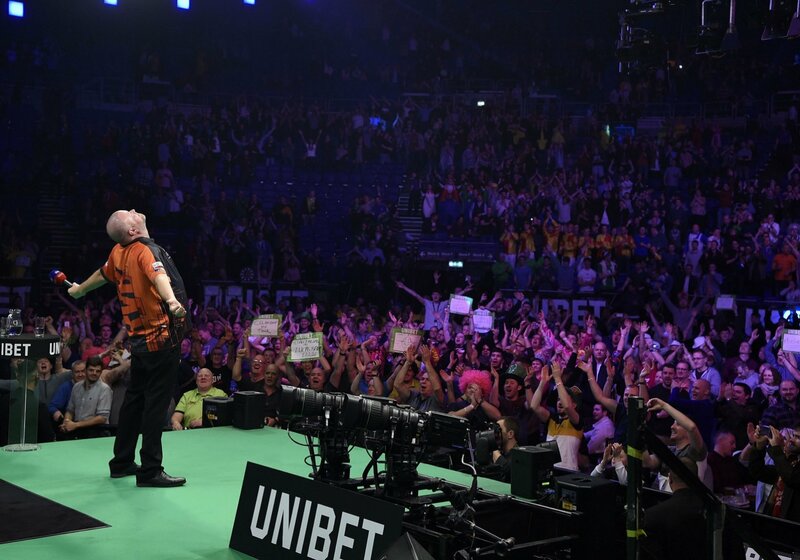 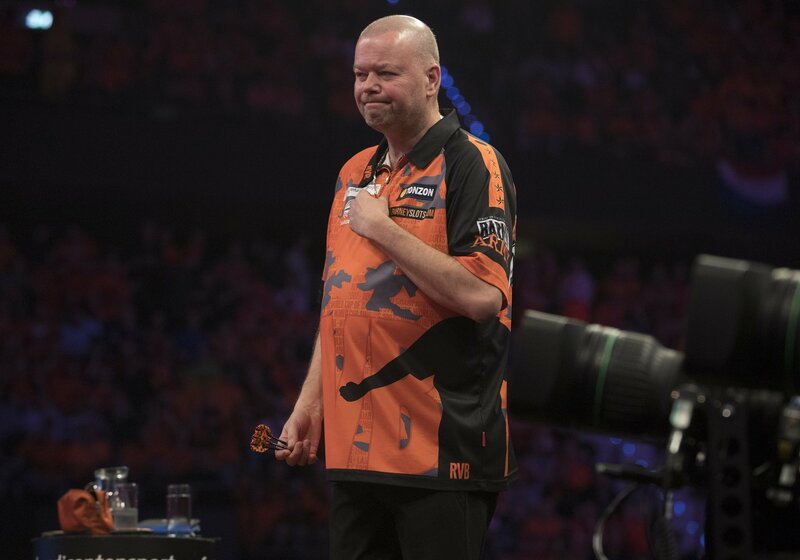 RAYMOND VAN BARNEVELD will bid farewell to the Premier League on Thursday night, and in our special photo gallery we look back on his memorable career. 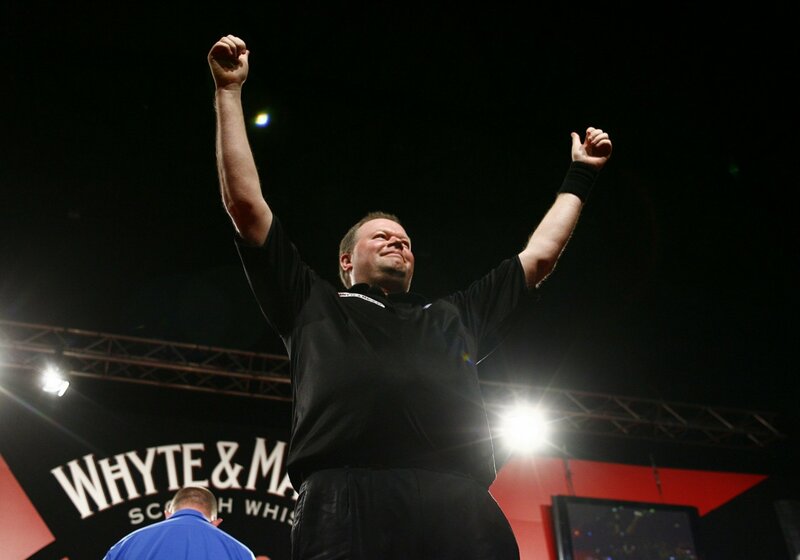 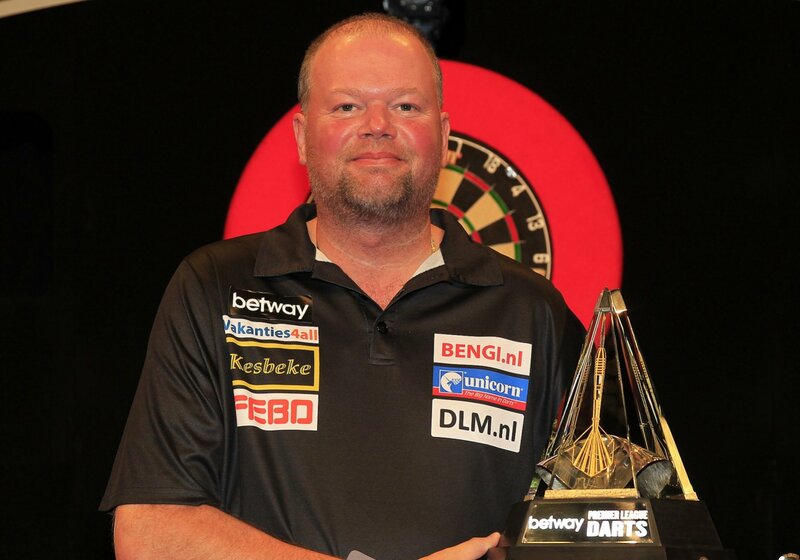 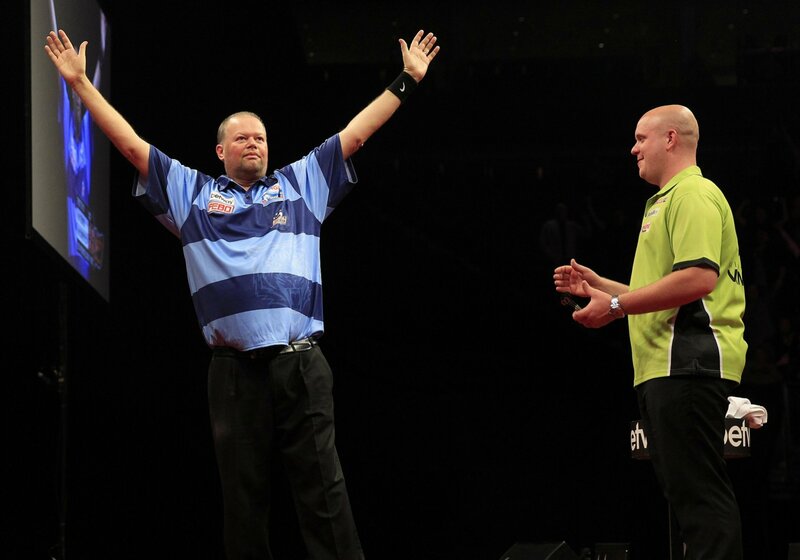 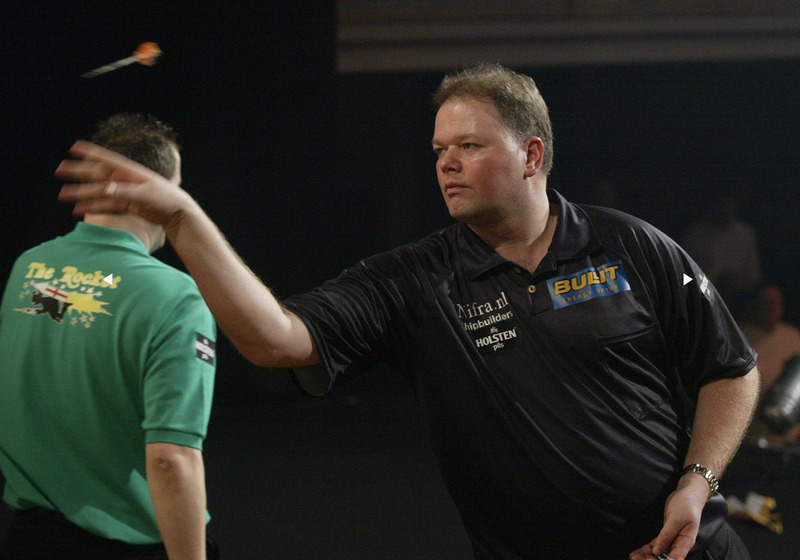 The Dutch legend joined the PDC circuit in 2006 and made a huge impact in his debut Premier League season. 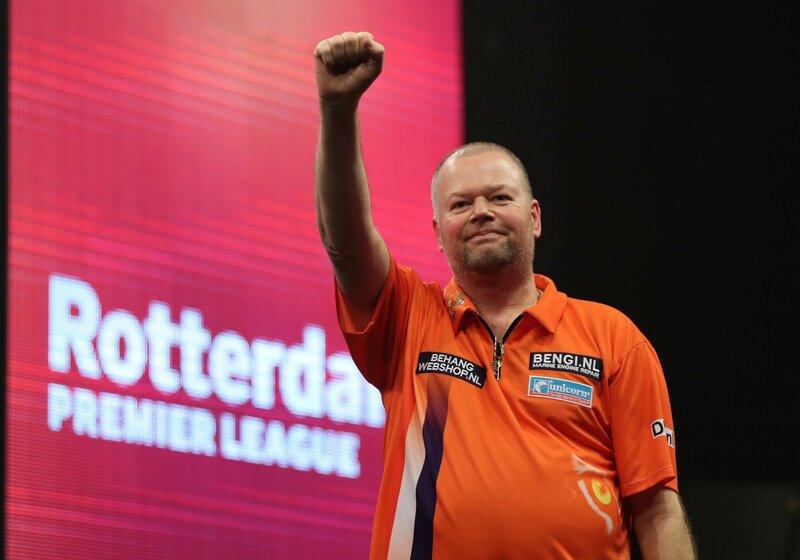 He has landed two nine-darters in the Premier League, won the 2014 title and has overtaken Phil Taylor with the record for most matches in the tournament's history. 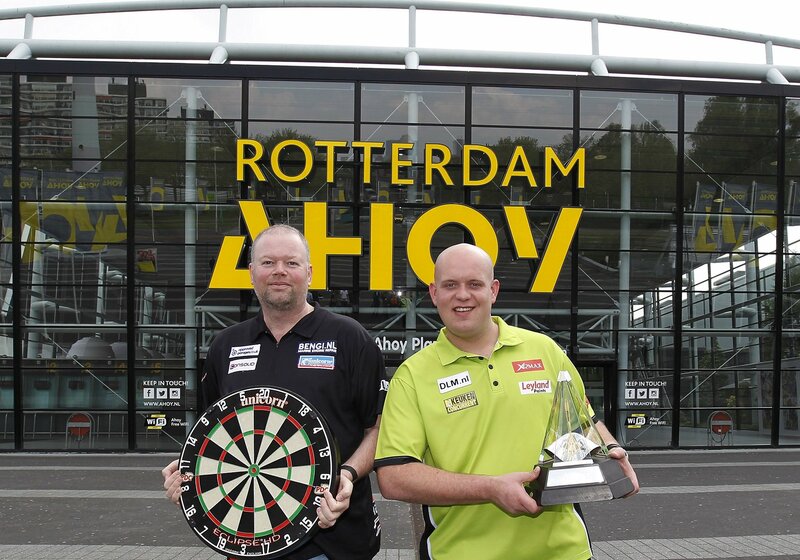 However, his elimination from the 2019 season will see the Dutchman bid farewell to the Premier League in Rotterdam. 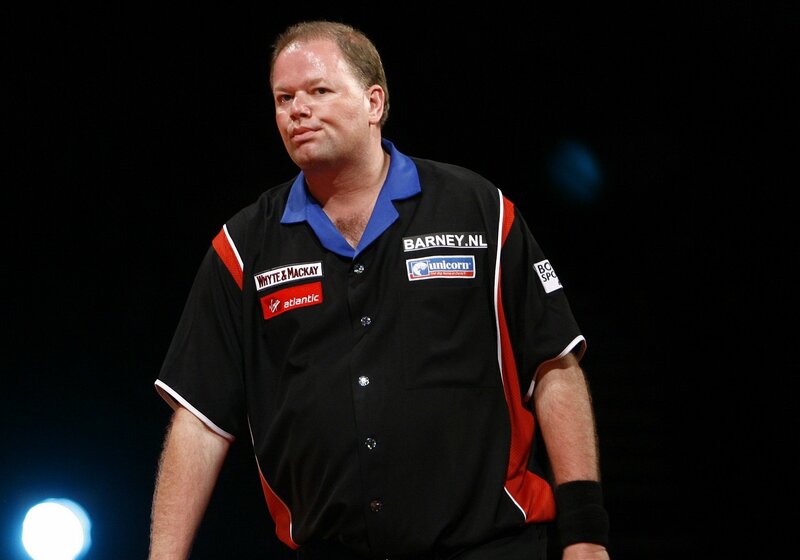 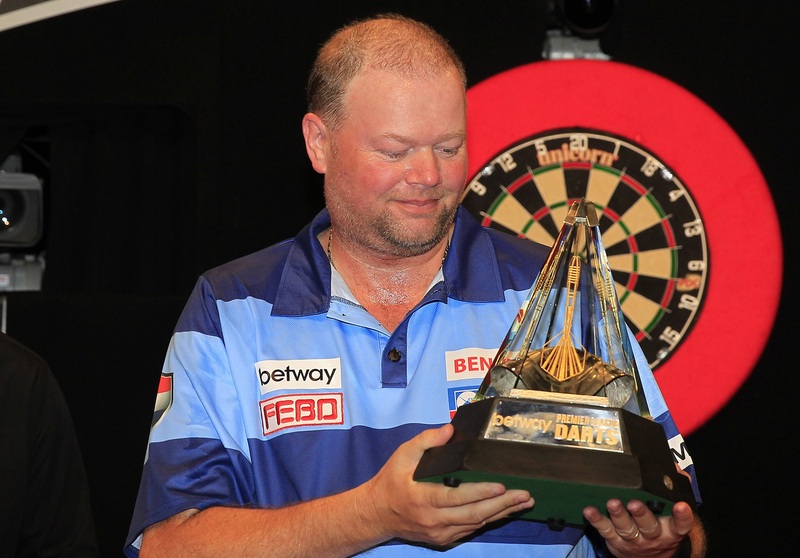 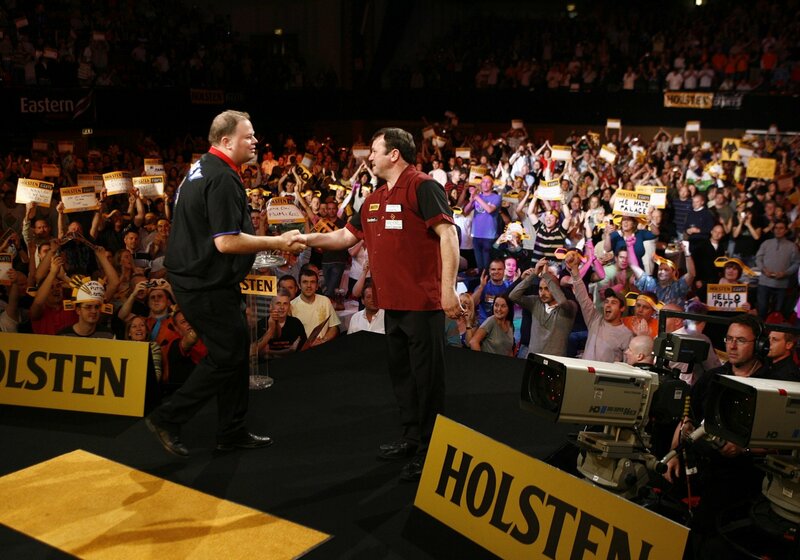 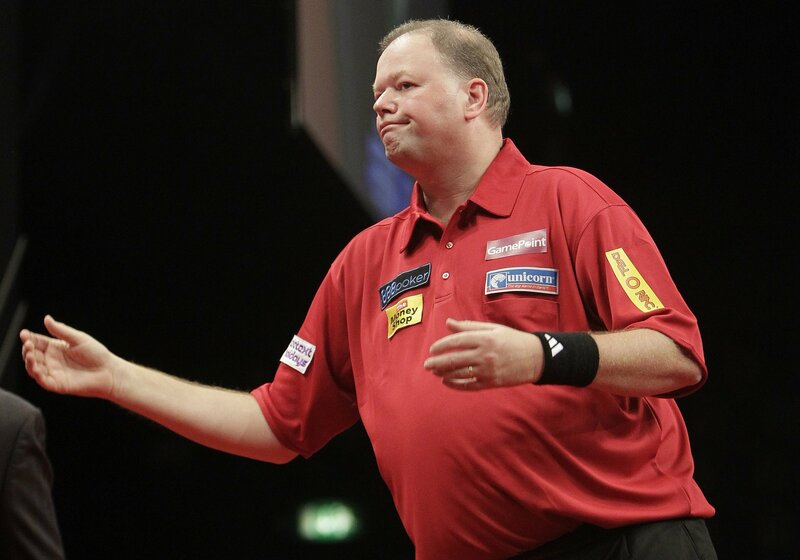 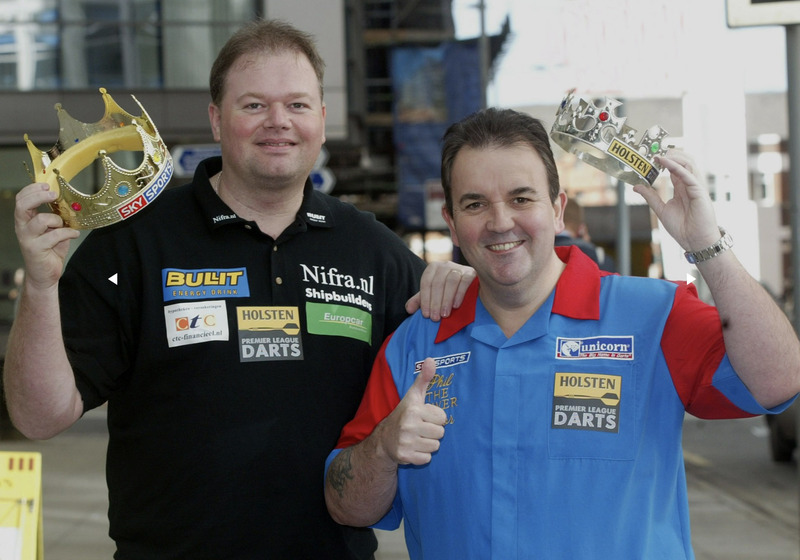 In our special photo gallery, we look back on Barney's Premier League journey.